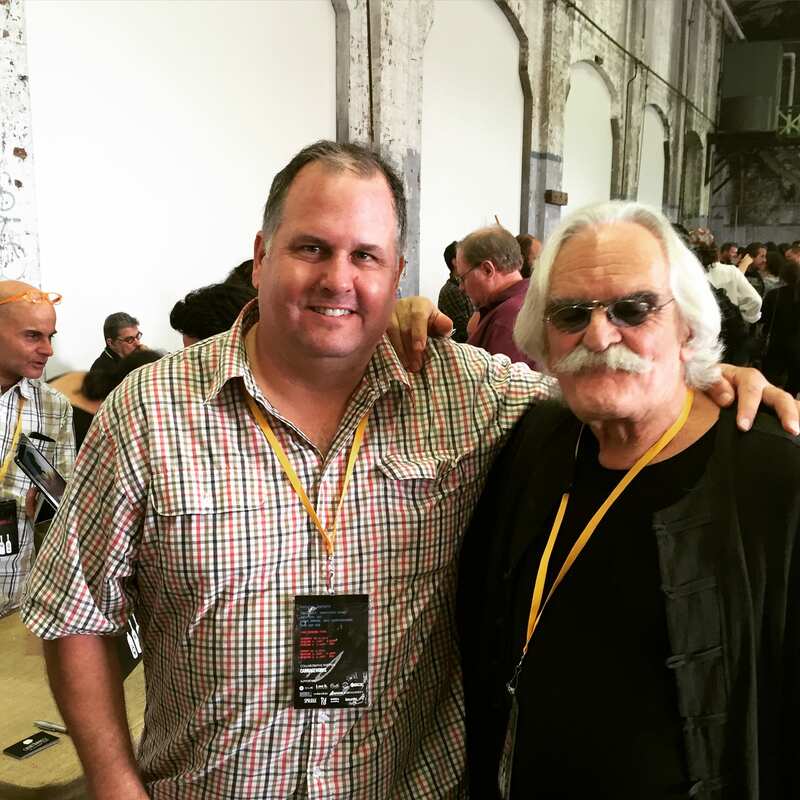 Big weekend was had in Sydney Nov 28-29, as Brash Higgins and other wine artisans held the fort at the 3rd annual Rootstock Sydney Wine Fair. A great international event that focuses on sustainable and organic practices in food and drinks organised by Mike Bennie, Giorgio di Maria and James Hird plus many more. Visit the Website for more. Purity, balance, character, complexity and uniqueness in the wines we drink. Awareness of these wines through accessibility and advocacy of the wine and the producers’ philosophies and practices. Discussion and communication between like-minded producers. Sustainability over modern commercial agricultural practices. Transparency and clarity of the ingredients in wine and practices in winemaking. 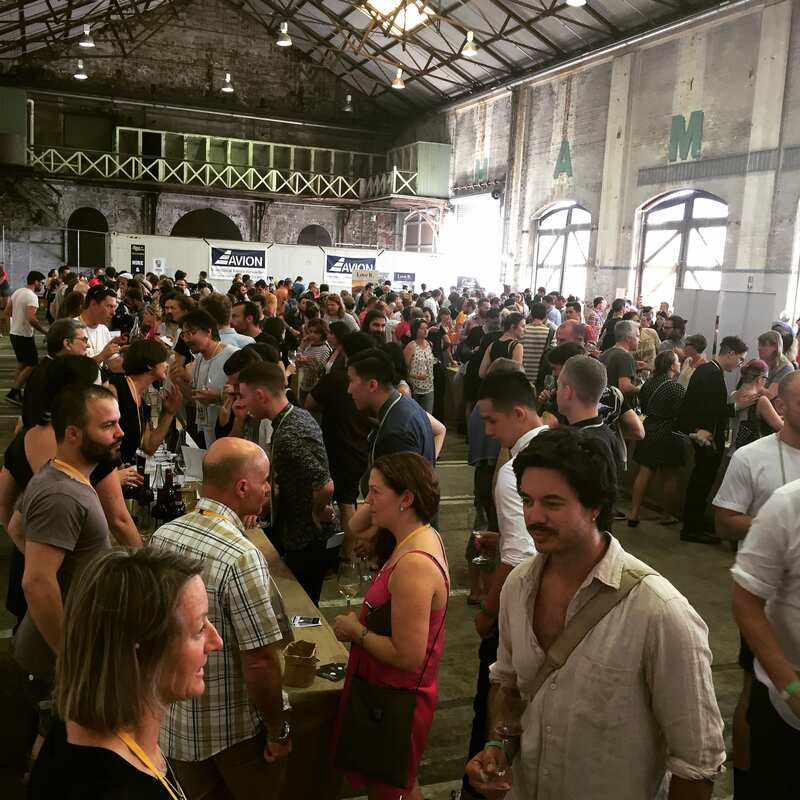 All wines at Rootstock Sydney will have few additions or treatments and these must be transparent to the consumer, but in the broader industry we also wish to see that all wines are required to be clearly labeled with their additions and treatments. Winemaking and wine-growing of the world, encouraging internationalism with this movement, while maintaining the expressions of terroir and preservation of local winemaking characteristics. Grapes must be grown organically, bio-dynamically and sustainably in the vineyard. The entire estate/vineyard must be managed this way and tended directly by the producer. In part this also includes a ban on synthetic chemical fertilisers, herbicides, pesticides, and genetically modified organisms. The focus for the vineyard must be for creating sustainable productivity with healthy soil and vines by treating the vineyard as a unique living eco-system. Natural processes must be used for managing nutrition, weed control, vine disease and pests. 100% hand harvested with quality being the priority over quantity. Wines will be made without commercial additions such as enzymes, acids, sugars and tannins and other additions. Wines will be made with naturally occurring yeasts without the addition of commercial or harvested yeasts. Wines will be made without heavy manipulation or winemaking technology such as reverse osmosis machines or spinning cones and the like. No must concentration or force air drying methods. Wines will be made with no or very low levels of added sulphur in the wine. If there is added sulphur the level must be disclosed. Rootstock Sydney listings for each wine will also clearly show which wines have no added sulphur or the added sulphur level in each wine. Wines will be made without the use of chemical or mechanical means to concentrate fruit, raise alcohol levels, enhance aromatics or viscosity. New wood barrels will be used with discretion and minimality and only if appropriate, rather than as a main flavour component. The use of wood chips is never valid. No clarification or fining through additions. Filtration and sulphur at bottling are kept to a minimum. All filtration and sulphur must be noted. Sulphur Dioxide (SO2) – Rootstock Sydney celebrates purity, vitality and the connection between land and wine. We believe the natural personality of grapes can be obscured or lost with the addition of sulphur – sulphur primarily inhibits bacterial growth and yeast activity, however its preservation characteristics can impact not only on the development of the wine in the bottle, but the vivacity of the palate and its digestibility. Ultimately, for Rootstock Sydney, wines without sulphur can have high drinkability, are often more alive, and can offer a closer connection to sense of place.